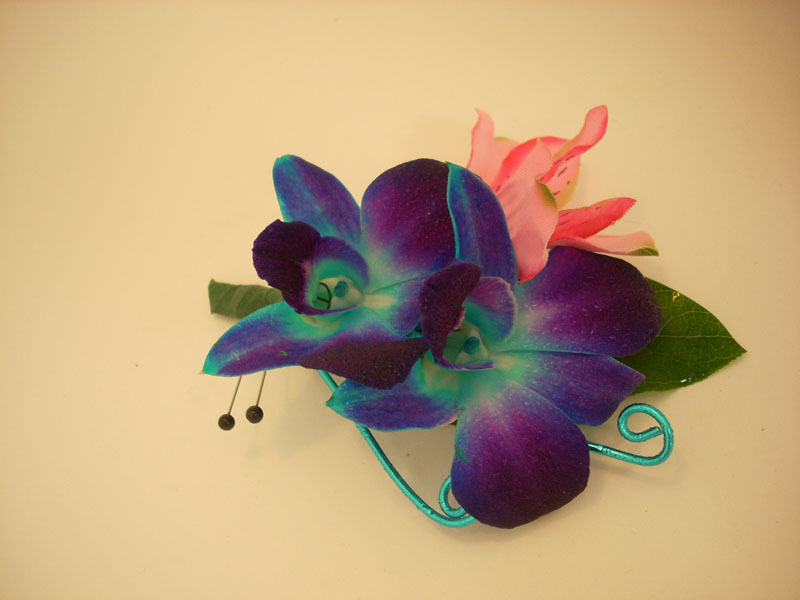 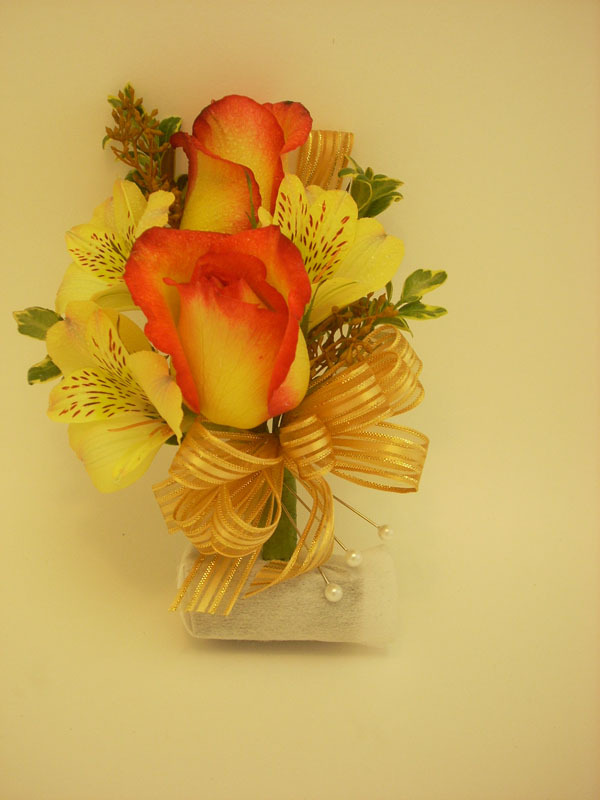 We make traditional designs as well as unique and contemporary designs. 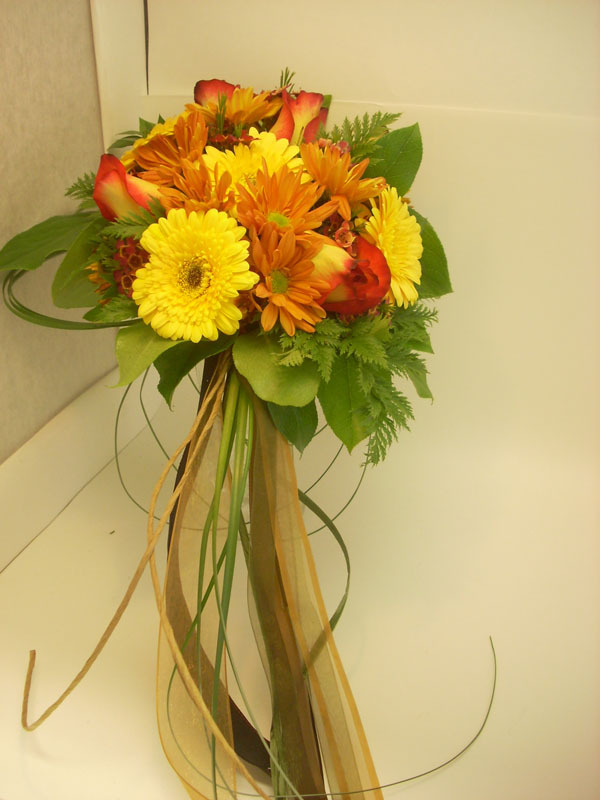 A team member is always available to take your request. 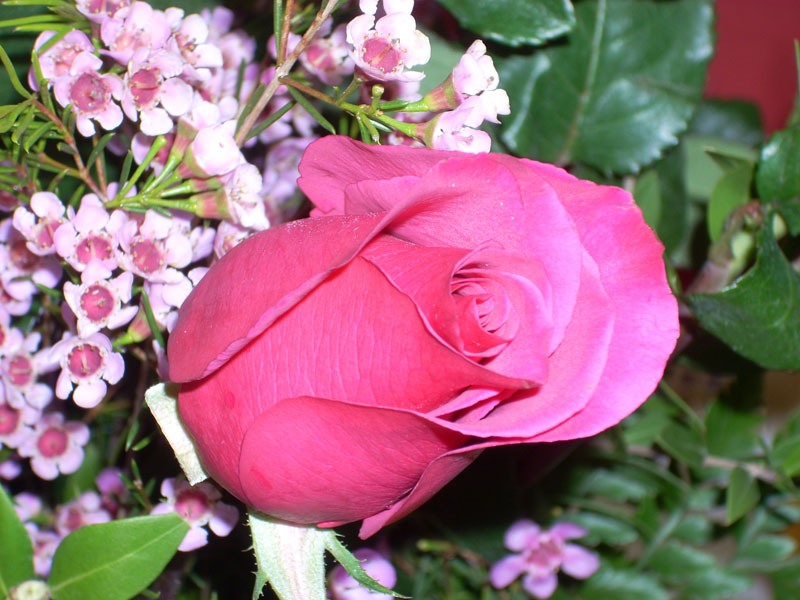 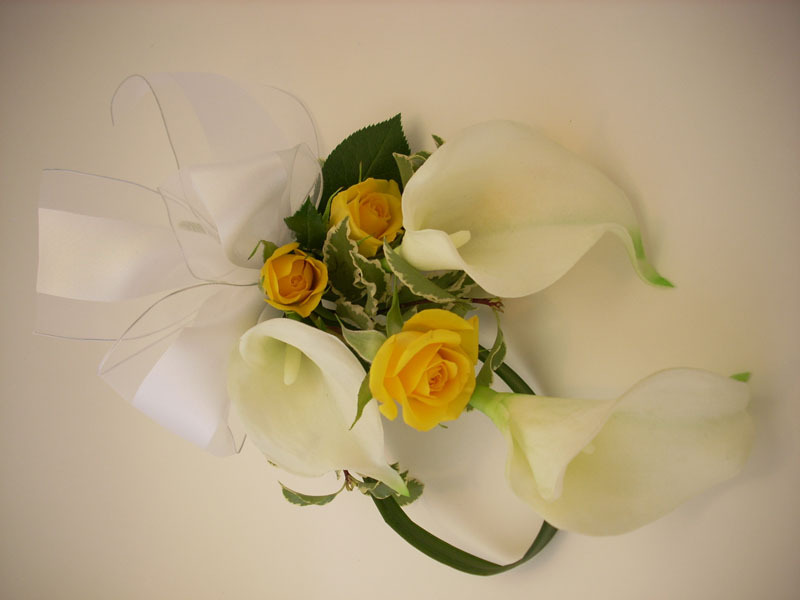 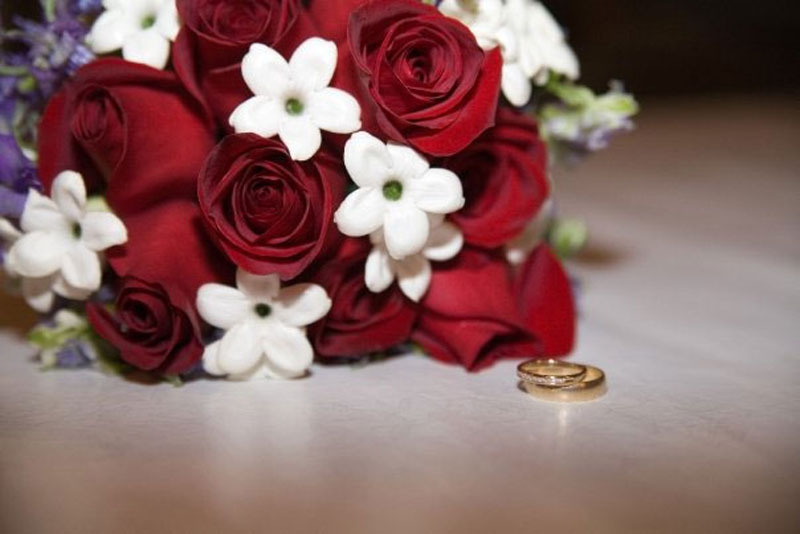 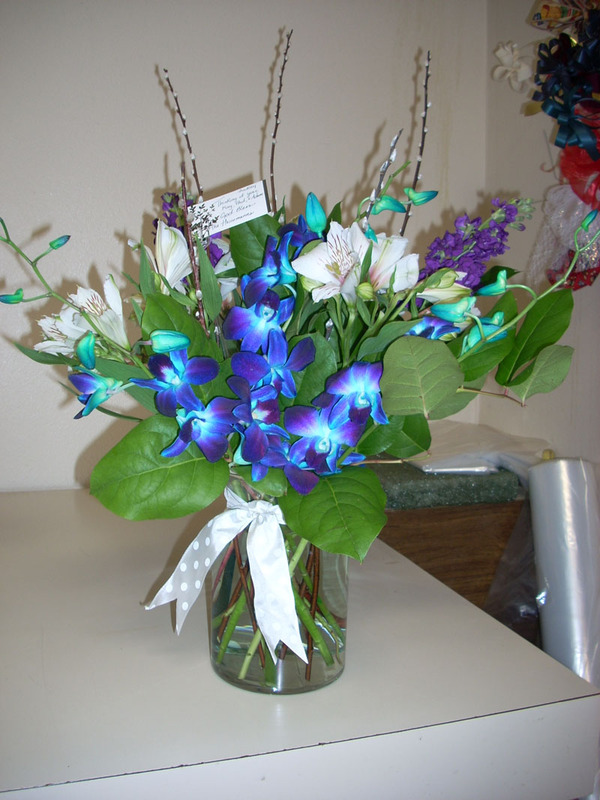 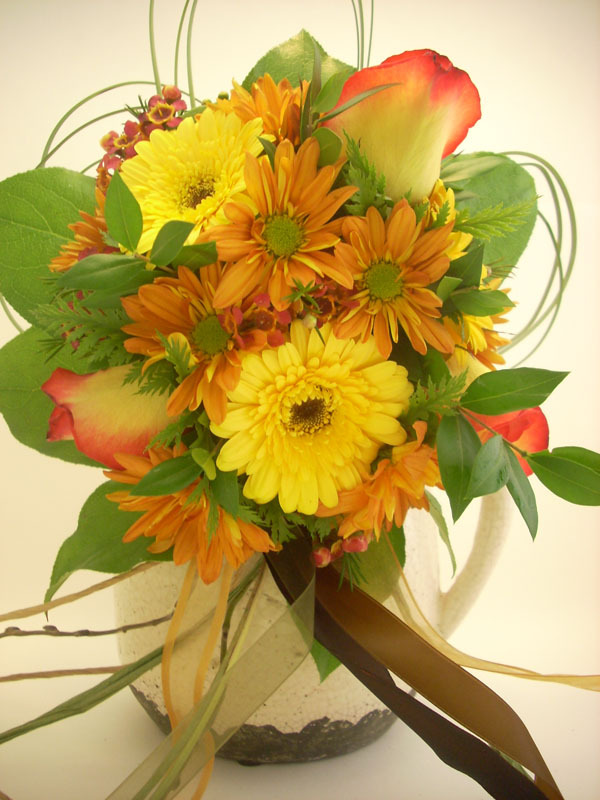 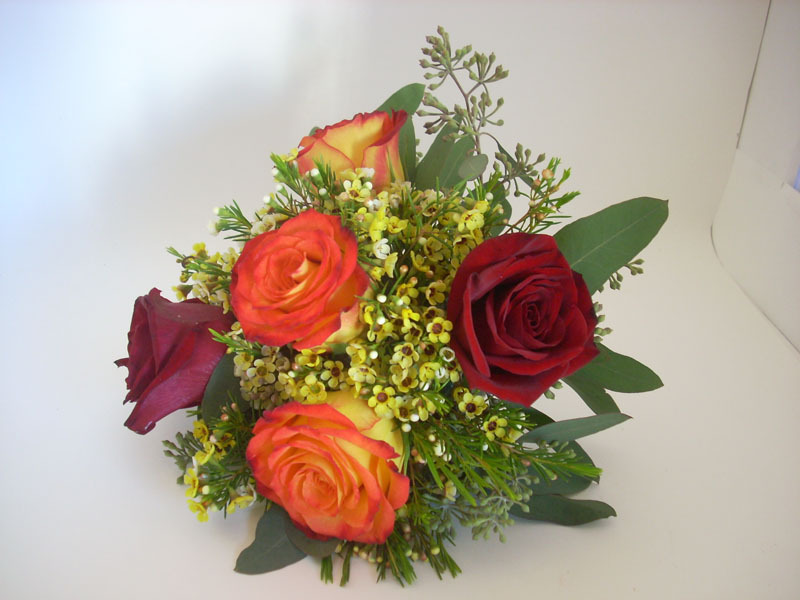 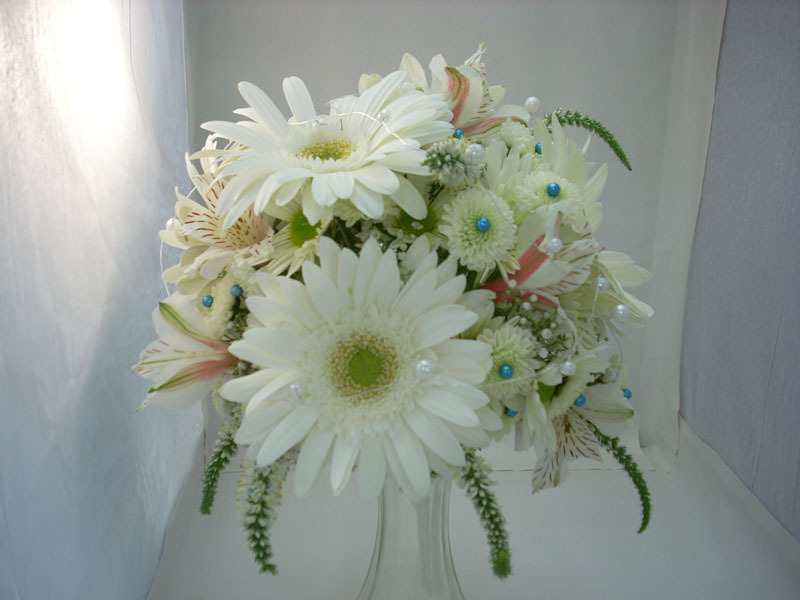 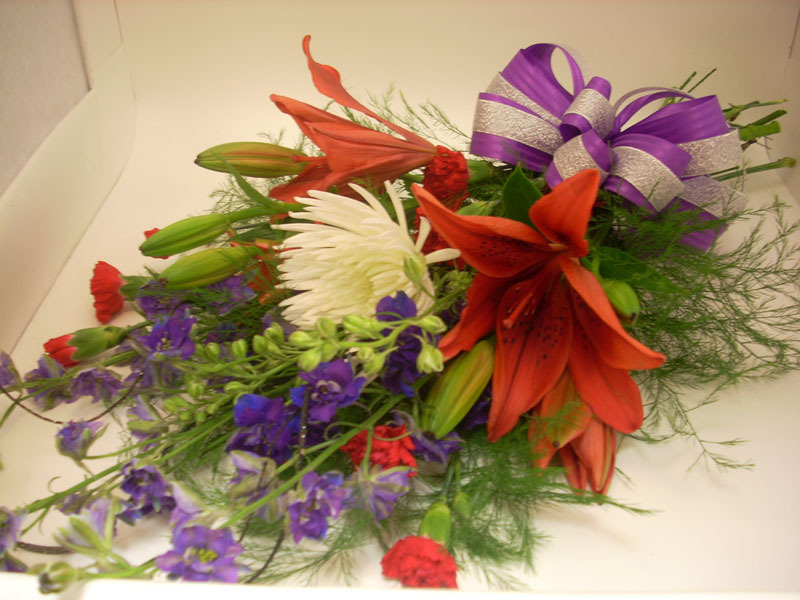 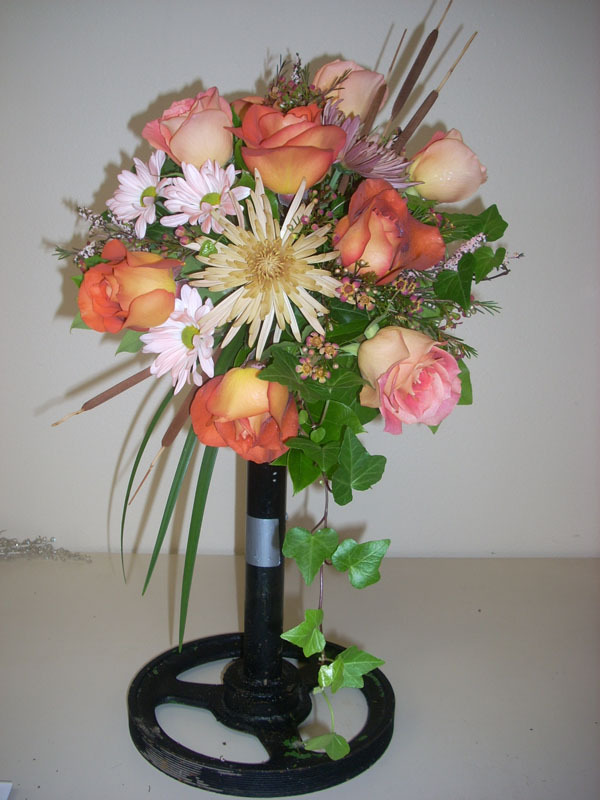 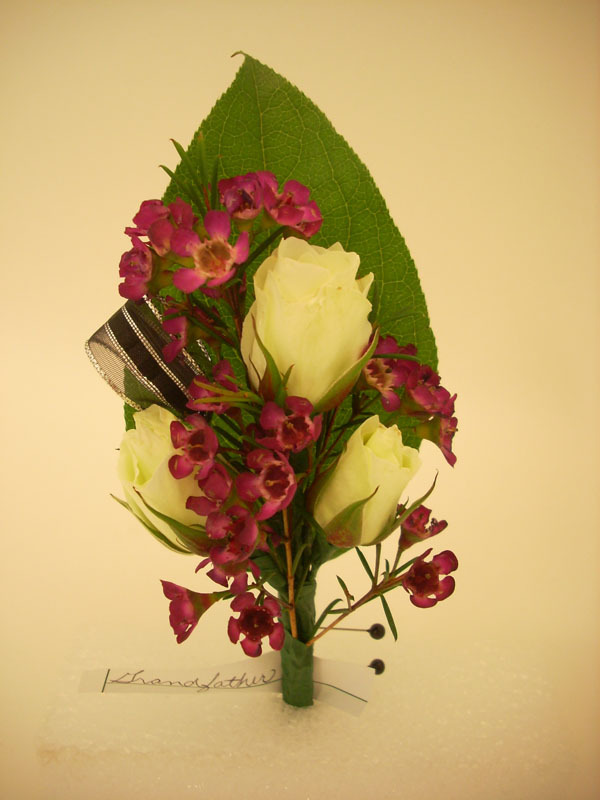 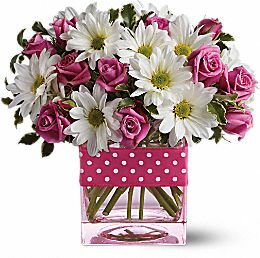 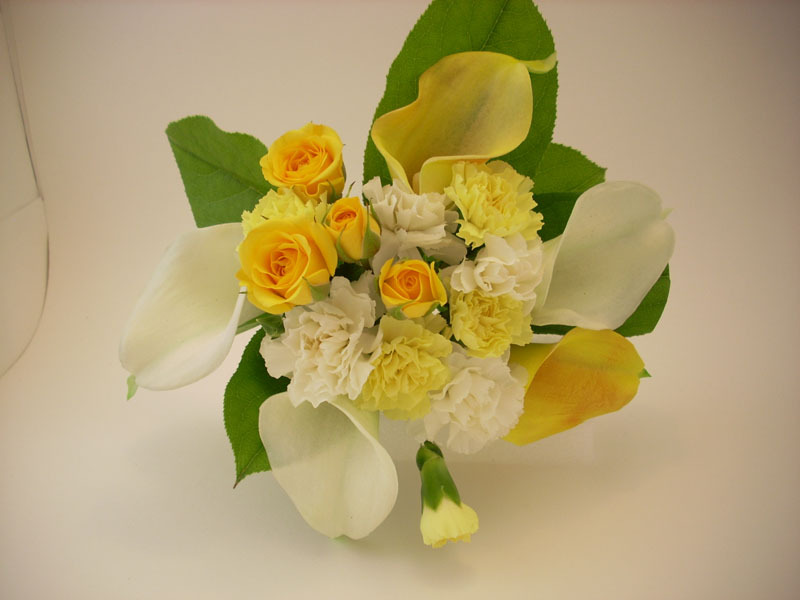 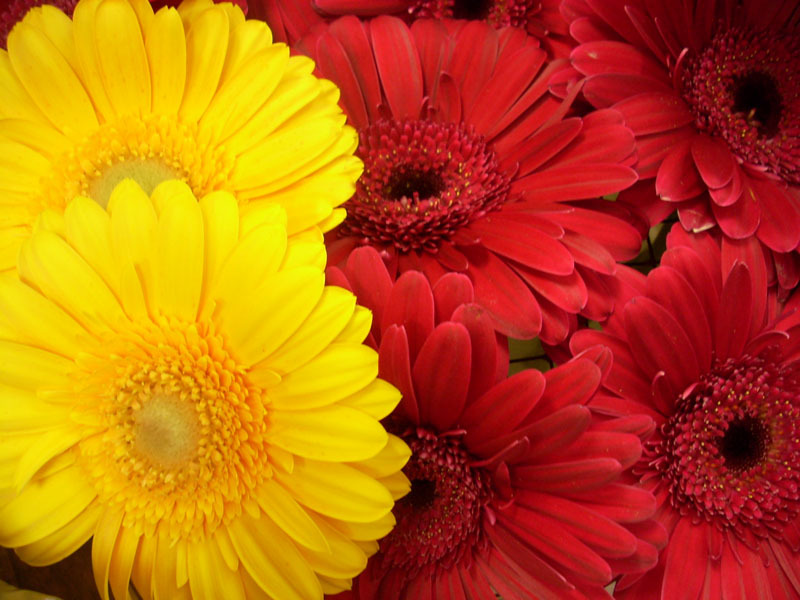 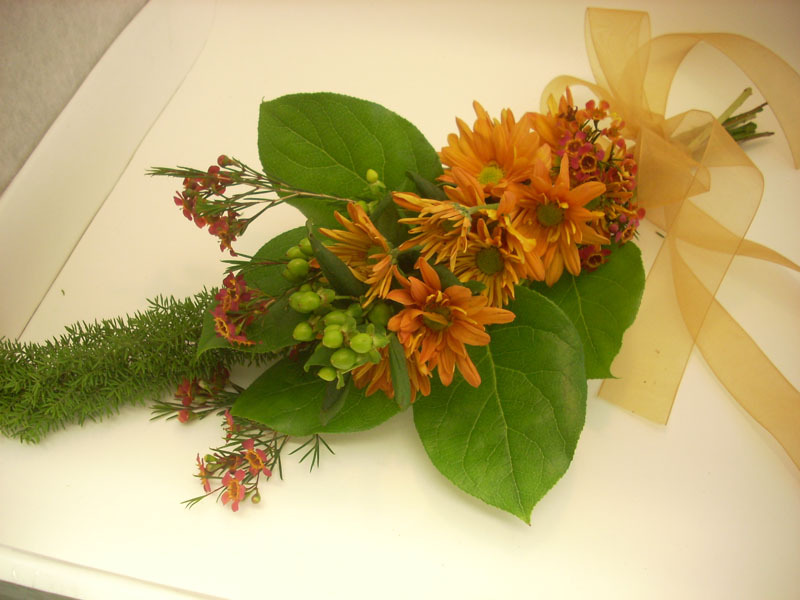 Depending on availability we may not have all the flowers available to match an arrangement. 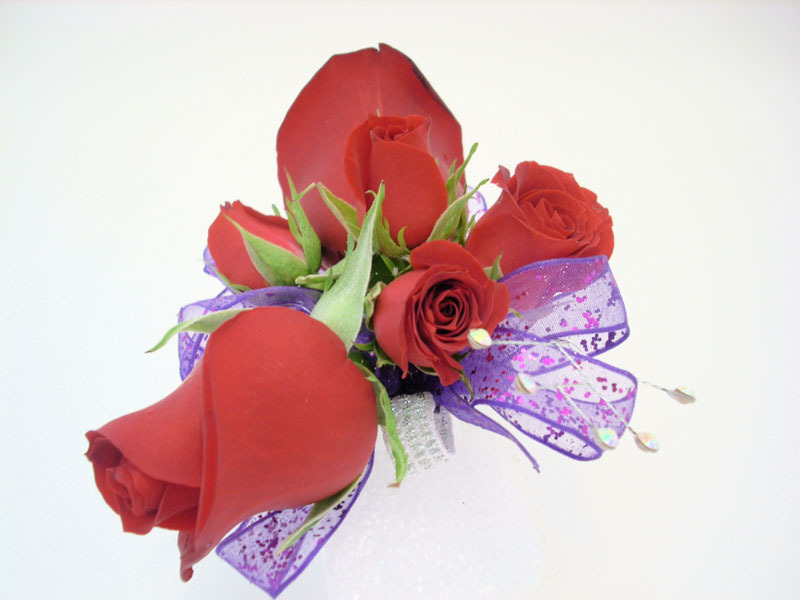 If we are unable to match, we will use the best available substitute. 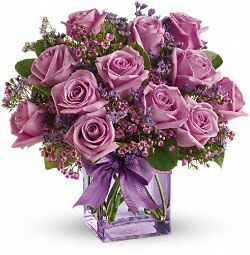 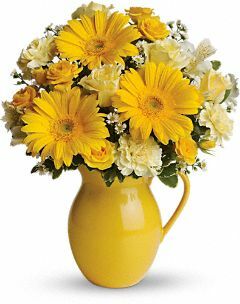 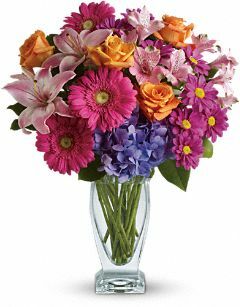 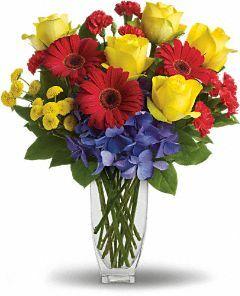 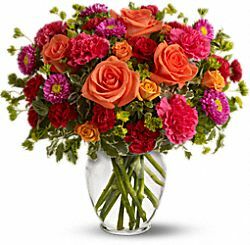 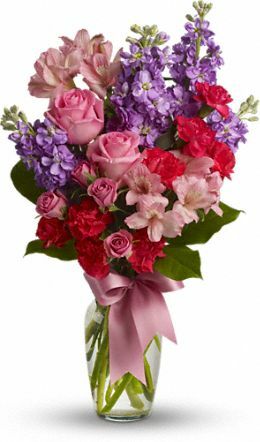 If you order three days or more in advance, we can do our best to have the exact flowers on hand to match any of the above arrangements. 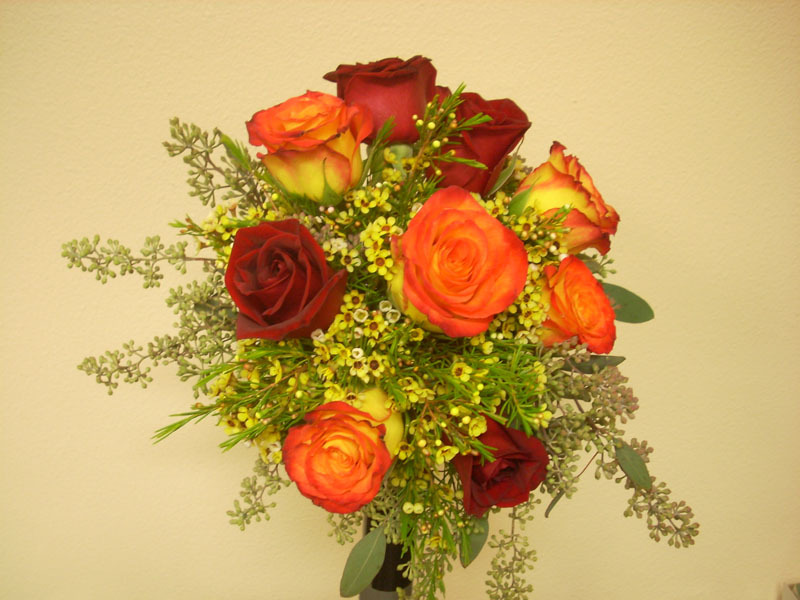 Prices are subject to change especially during Valentine’s Day and Mother’s Day.